Are you on the right path? Is the person you’re with the one that was meant for you? Is your job bringing you into alignment with your highest, happiest self? These Blessed Path Candles will help you unveil the answers to these important questions. 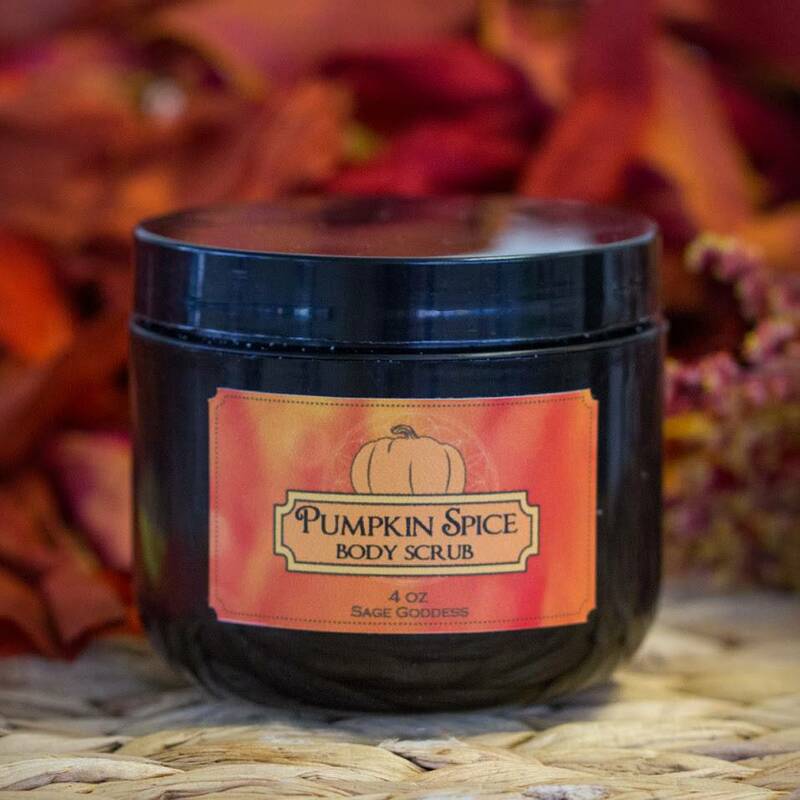 Crafted with intuition-enhancing ingredients and brimming with incredible, radiant magic, these candles are powerful tools to incorporate into meditation or ritual. 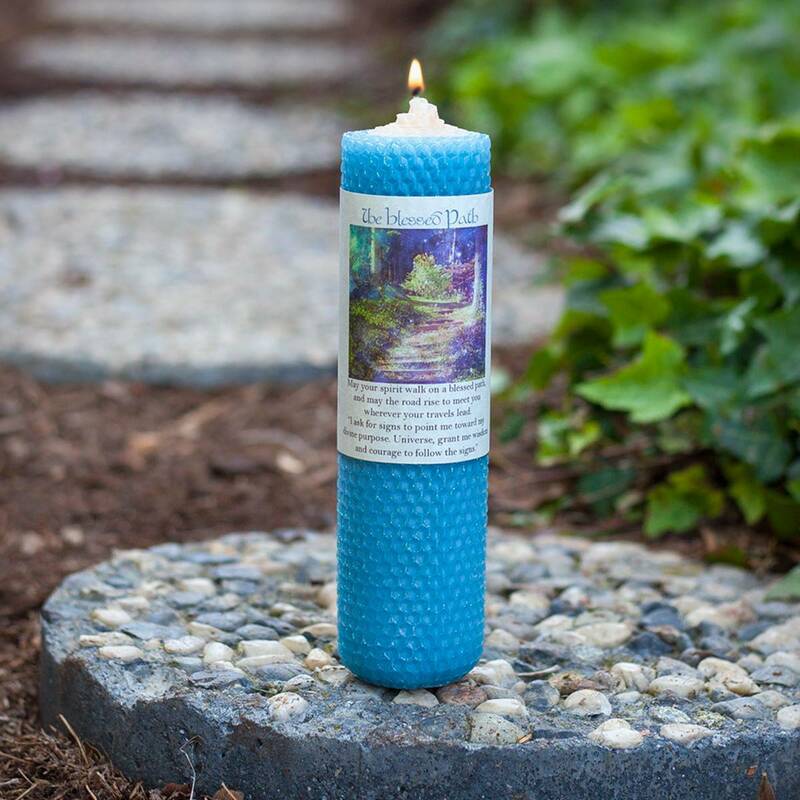 If you’re looking to align with your Divine Path, the road that your soul was meant to walk, then look no further – these Blessed Path Candles will be your guide. These beautiful beeswax candles were hand-rolled right here at Sage Goddess Headquarters, with immense intent and love. 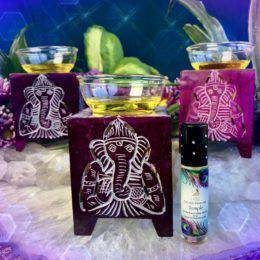 Each one comes in gorgeous, soothing shades of pink and blue, and has been anointed with my Desidera Wishing Oil and Pythia Psychic Development Oil. 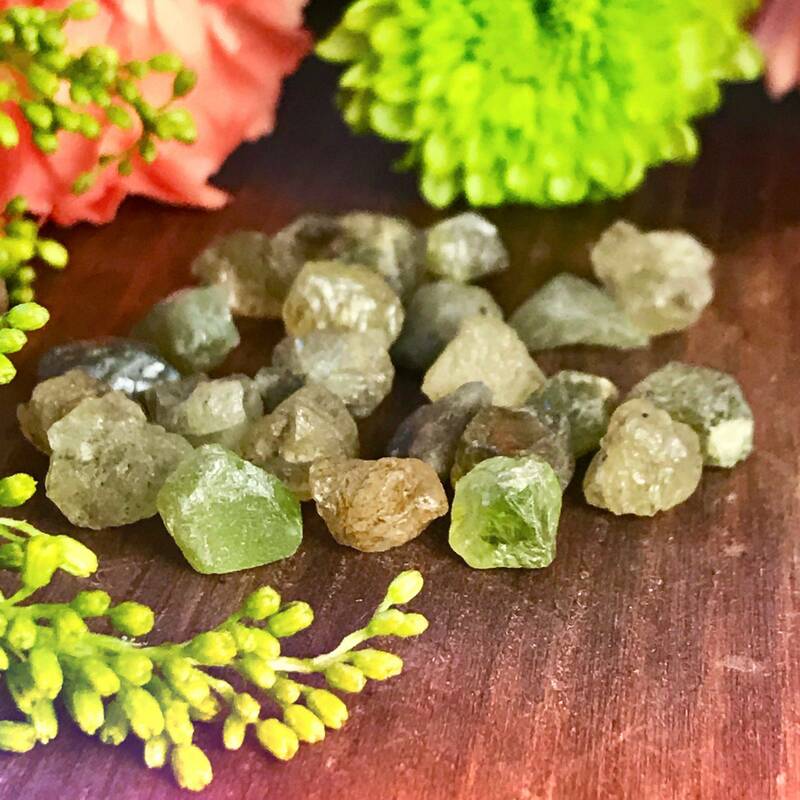 Within each candle, you will also find Herkimer diamond chip stones – the stone of Divine blessings and clear sight. My Blessed Path Candles were designed to help you receive and interpret signs from the Universe about your path. Every day and every moment, Spirit sends us messages about where it is that we’re meant to go – and it’s our job to listen. These Blessed Path Candles will help you tap into this sacred wisdom, which exists all around and deep within us. Light your candle to tap into this inherent knowledge, and to quiet the noise that keeps you from accessing your Highest Truth. Wherever it is that your Divine Path lies, these candles will lead you there. This listing is for one (1) Blessed Path Candle, about 8” tall. Yours will arrive lovingly parceled, ready for sacred work.